We have seen some cracking strikes in the five rounds so far, including two entries from Bristol City's Joe Bryan as they reached the semi-final before defeat by Manchester City. There are also entries from Barry Bannan, Arthur Masuaku and Islam Slimani, plus a stunner from Willian. 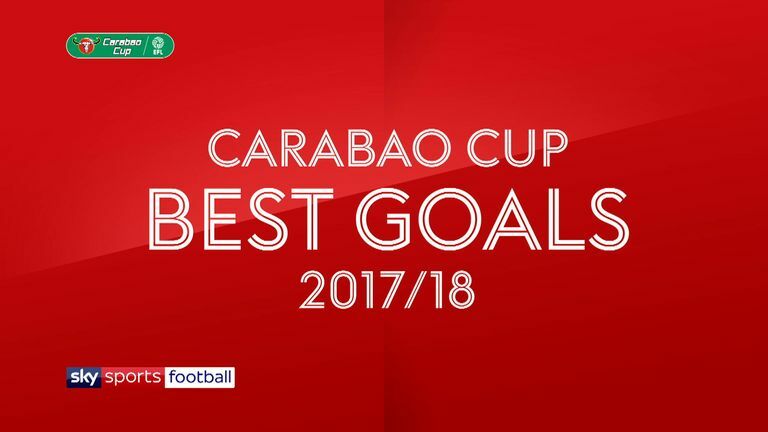 Watch the Carabao Cup final - Arsenal v Man City - live from 3.30pm on Sky Sports Football.